handle it all.  Providing professional services to the South Bay since 1974. At Carter Services, we are proud to offer the absolute best home services in the South Bay. Our dedicated technicians are highly skilled professionals who work tirelessly to provide you with the thorough, friendly, and efficient service you need. We opened our doors in 1974 to provide appliance repair services to our community, and since then have expanded to include heating and cooling (HVAC), plumbing, and electrical to provide a true one-stop shop for our customers. 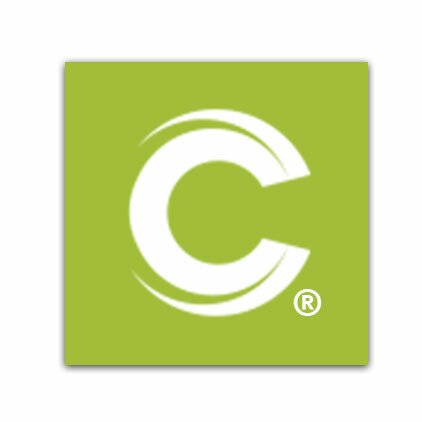 Carter Services takes great pride in the services we provide and work tirelessly to ensure that we build a lasting relationship with each and every one of our customers. Every time a member of our team is in your home, you can be certain that they will be timely, professional, and always operate with safety in mind. We are well known for our ability to provide both peerless workmanship and attentive, efficient customer service and see each job as an opportunity to continuously maintain and build on that reputation. With a large fleet that serves both residential and commercial customers, you can rest assured that our team has the skills and resources to provide all the services you need, and then some! Call our team today at (310) 879-5278; to schedule your appointment with us! Your home improvement can begin right away. quality you deserve. people you can trust! Quality You Deserve. People You Can Trust Since 1974! Excellent service. Responsible and responsive people. Fast, friendly, clean and respectful. Professional, polite, friendly and always takes the time to explain every detail. Always a top notch service. Wish I could use you more. Are you looking to expand your career as a licensed technician? At Carter Services, we are looking for the best of the best in plumbing, HVAC, electrical and appliance repair fields. Find out more about our current job listings, and apply for a position today!